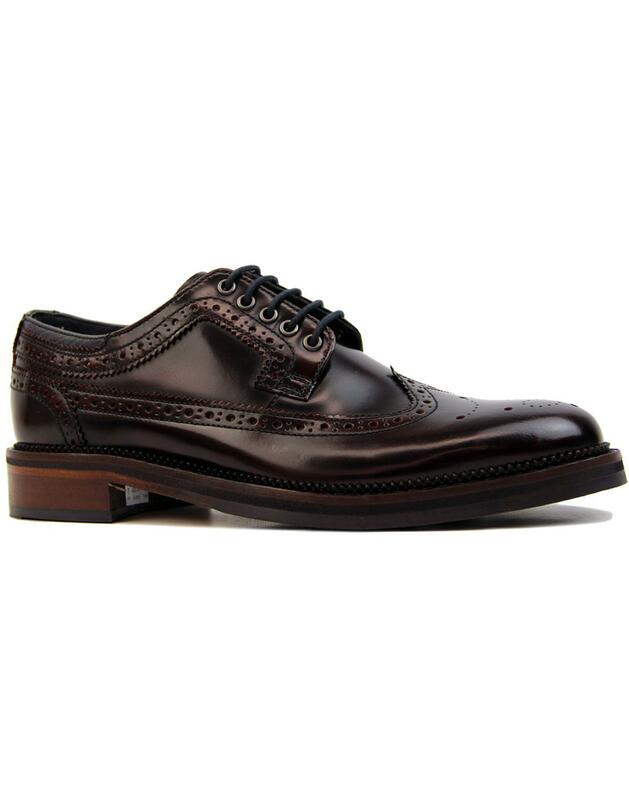 Goodwin Smith 'Walker' Men's Mod rub off hi shine brogue shoes in dark wine. The classic Ivy League wingtip brogues in a stylish Mod Revival inspired high shine leather. Retro punched brogue detailing to the upper is complimented by crimped edging to the panels. The classic block heel, rounded toe and Derby lace fastening add to the refined Mod appeal. Goodwin Smith 'Walker' brogues combine heritage stylish with a contemporary twist, perfect for outfits that veer towards the smart side of casual. 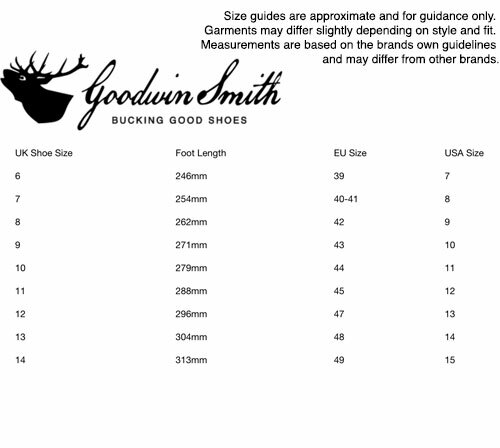 Goodwin Smith 'Walker' Brogues are sure to be a hit! - Goodwin Smith 'Walker' men's mod rub off hi shine brogues in dark wine. 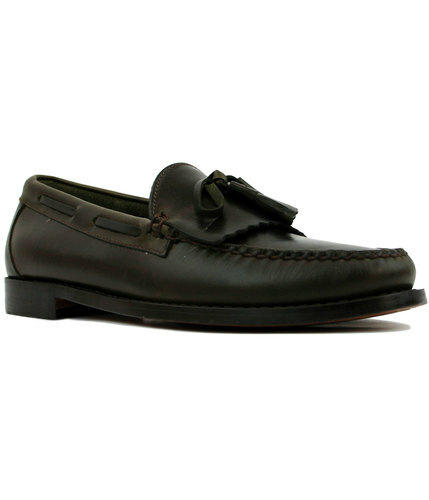 - Classic short wing brogue silhouette with rounded toe. - Crimped edging to wingtip and panels. - Stylish retro punched broguing. - SKU: B16-00643 Walker Rub Off Derby Brogue Shoes. 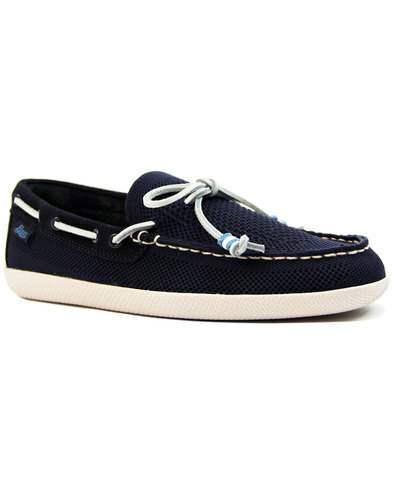 Composition: Leather upper. Other and textile lining. 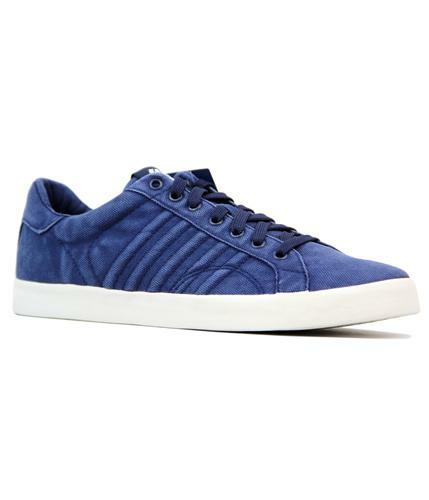 Other and leather outsole.